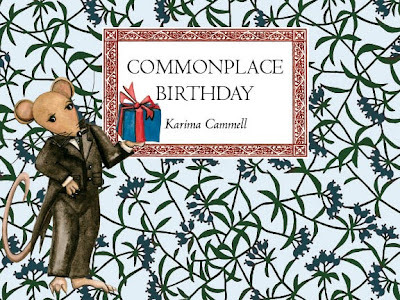 Castle in the Air: Commonplace Birthday Wins a Prize! 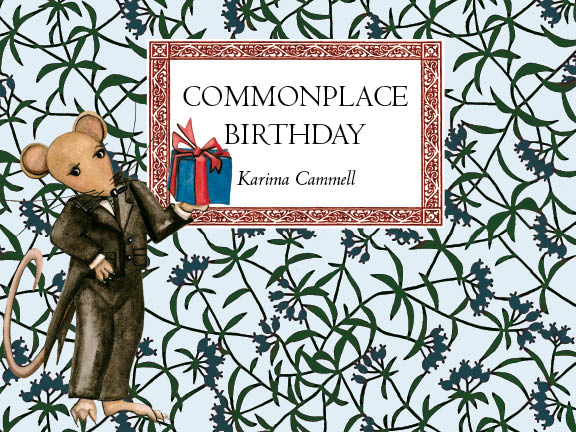 Commonplace Birthday Wins a Prize! We’re excited to have won, and so glad that more people will learn about Minikin and Belinda’s story. Thank you, Diablo!